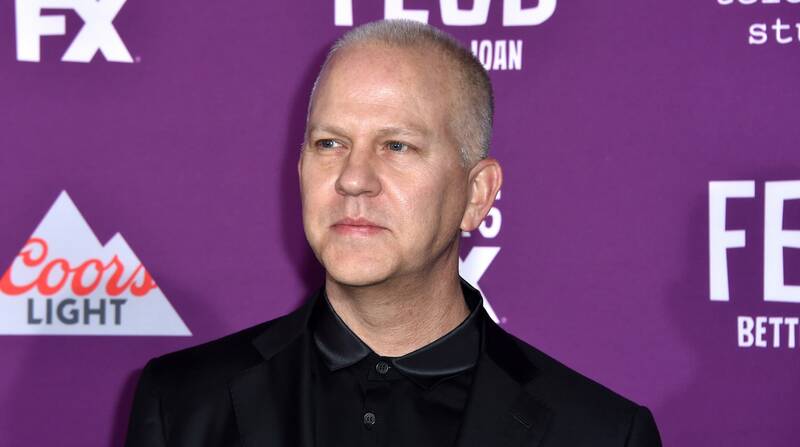 Leave it to Ryan Murphy, the undisputed king of television, to break yet another record, glass ceiling and all manner of obstacles with his next show. The man behind Glee, American Horror Story and Feud has a new show in the works called Pose. As The Hollywood Reporter reported on Wednesday afternoon, Pose is set to feature five transgender actors in series regular roles, an unprecedented casting announcement. The show will be set in the 1980s in New York City and “looks at the juxtaposition of several segments of life and society in 1980s New York: the rise of the luxury Trump-era universe, the downtown social and literary scene and the ball culture world.” This casting will undoubtedly add necessary elements of truth and sincerity to this plot, especially where the notably queer spaces within ball culture are concerned. To be clear, this kind of casting isn’t stunt casting by any means. It’s clear to see that Murphy and his casting team wanted to make sure there was going to be some honesty and authenticity given to this show and its characters. Considering the plot, that clearly meant offering actors who are transgender the roles of characters who are written as transgender people, which is a huge step forward. In this way, Pose will undoubtedly have a unique place in TV history because it has pushed for fair and accurate representation and, even better, it has introduced to the world five emerging transgender actors who audiences can get to know. While TV is by no means unfamiliar with transgender actors, it’s about damn time it up the ante on visibility and accurate representation of the transgender community. Luckily, shows like Transparent and Orange Is the New Black have allowed actors Alexandra Billings, Trace Lysette and Laverne Cox to come forward and let their talents shine through, but that is a small step toward equality. Pose will no doubt continue in the footsteps of these shows while bringing us an exciting story.